The Kyrgyz state security service said that Uyghur terrorist groups in Syria affiliated with Jabhat al-Nusra were behind the bombing. Emissaries of al-Nusra allegedly organized and financed the attack through Sirojiddin Mukhtarov, the leader of Katibat al Tawhid wal Jihad (KTJ), a predominately Uzbek group which pledged allegiance to al-Nusra last year. 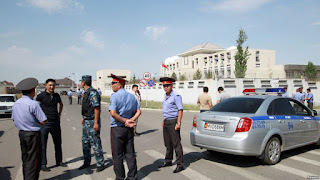 Five citizens of Kyrgyzstan, four ethnic Uzbeks and one ethnic Kyrgyz born in Uzbekistan, were arrested in the wake of the embassy bombing while another four Kyrgyz citizens were added to the international wanted list. The four wanted suspects - Mubarak Turganbaev, Burhanidin Jonturaev, Ilyas Sabirov and Izzotillo Sattybayev - were said to be hiding in Turkey, but three of them already went public, claiming they had nothing to do with the bombing. 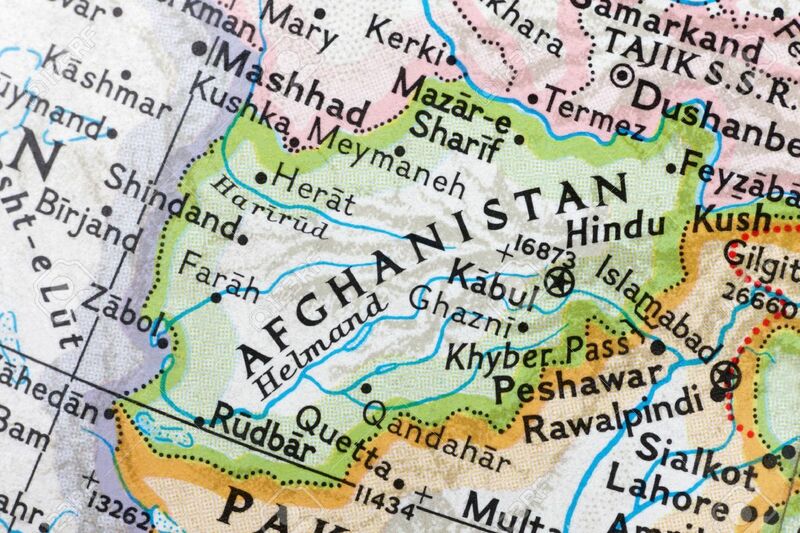 The Afghan government and some Taliban members seem to believe that they can find a solution to the conflict without Pakistan. Russia and China have a different view.